Black and white photograph of Sara Wilde, in profile. She is wearing a textured sleeveless shirt and holding a camera in her lap. She is smiling and squinting slightly. 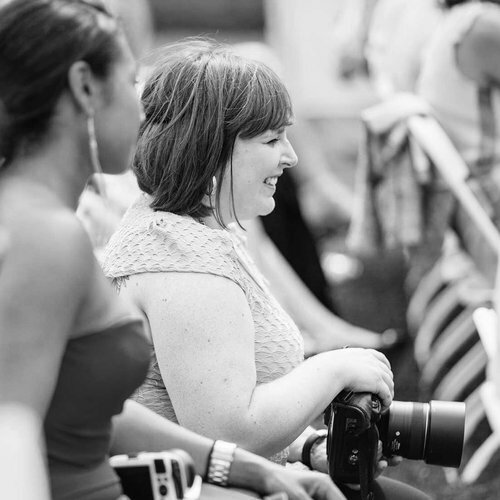 With years of experience and a degree in graphic design Sara expands her ever passionate career in Photography. She has been featured in a handful of online publications including Toronto Life. She enthusiastically facilitates photography, video, and post-production magic with REDLAB.